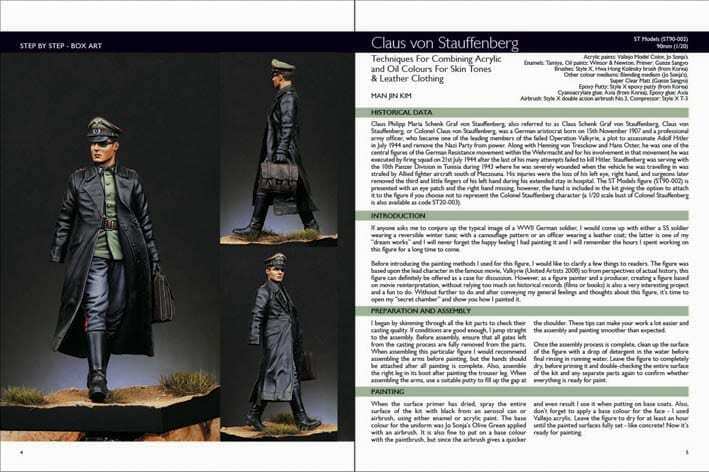 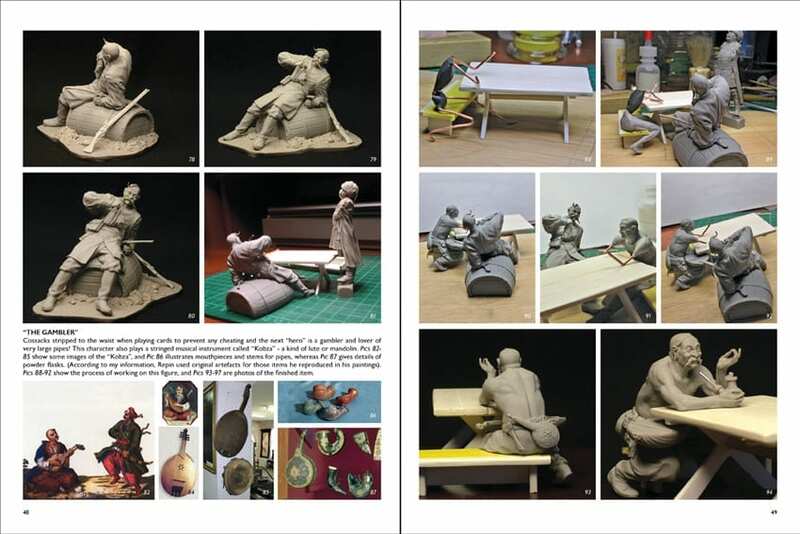 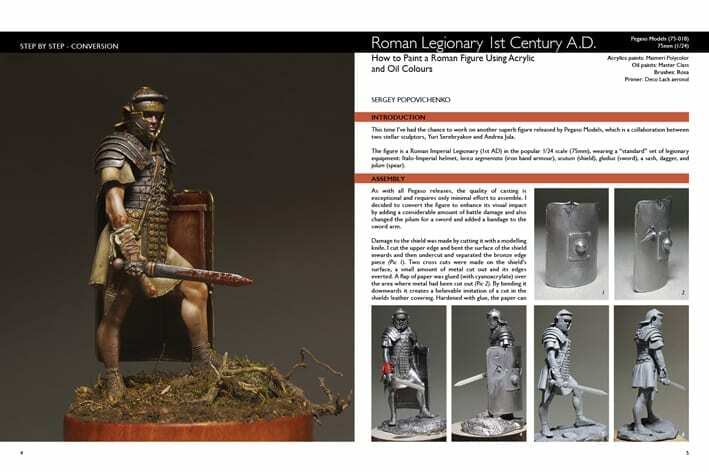 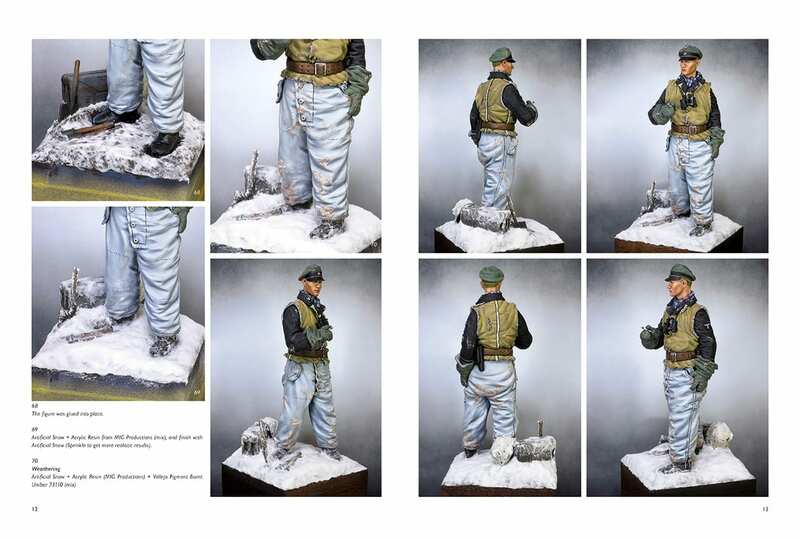 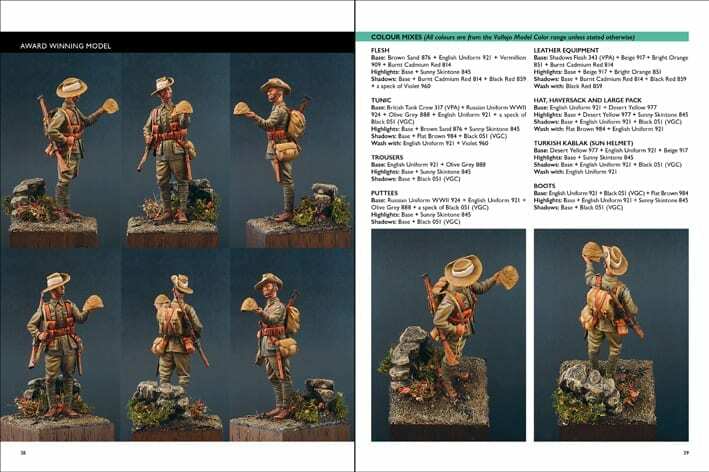 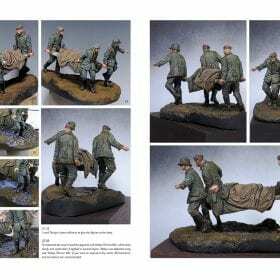 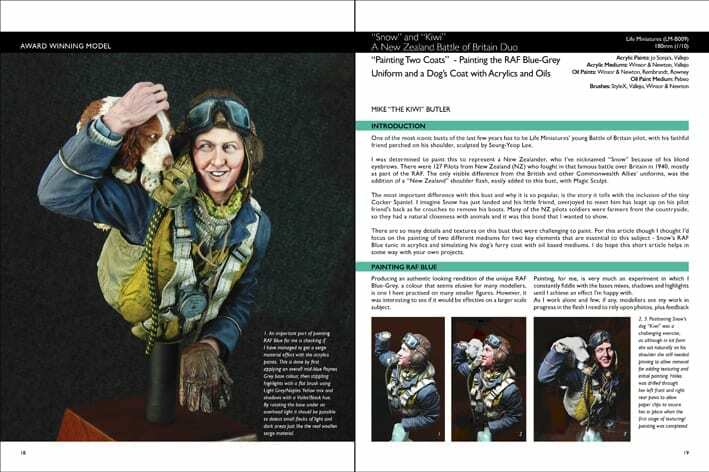 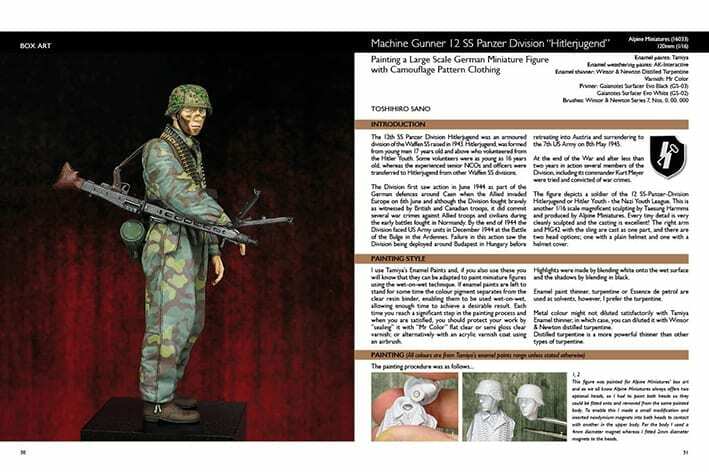 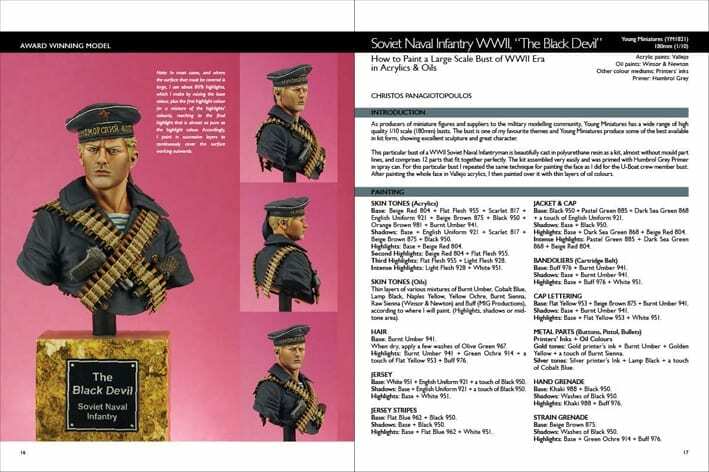 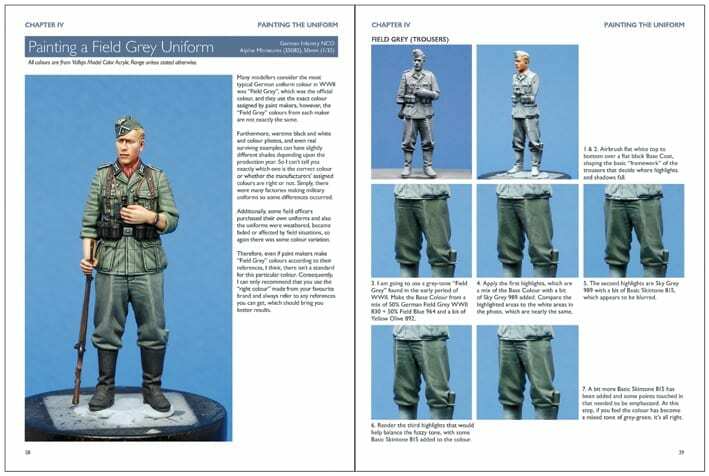 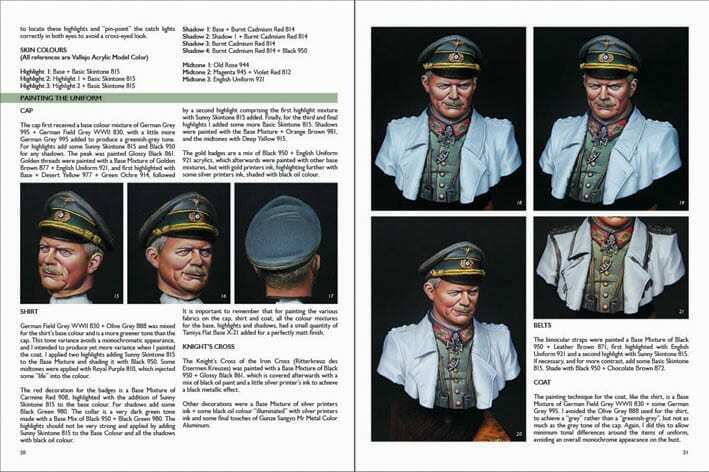 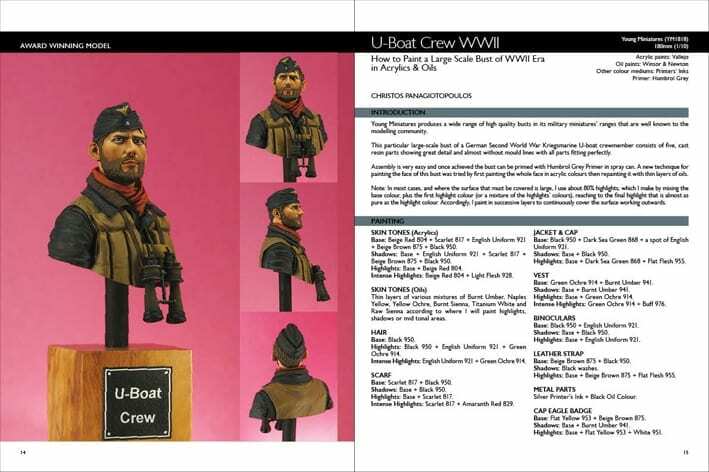 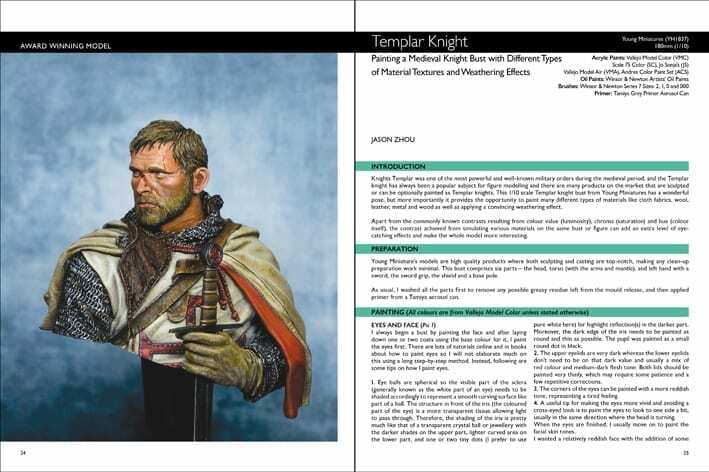 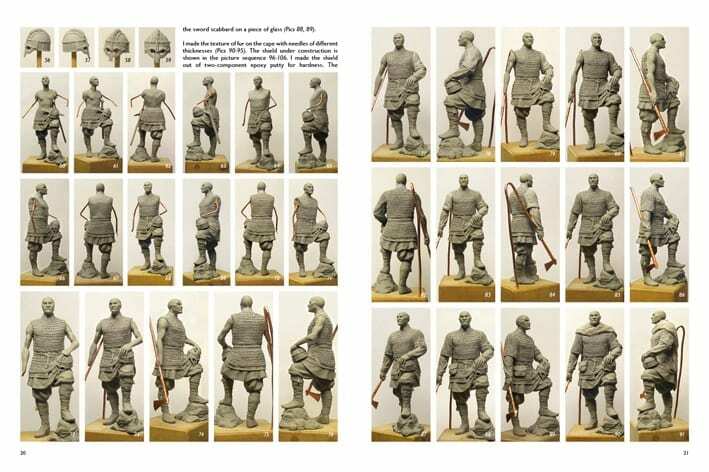 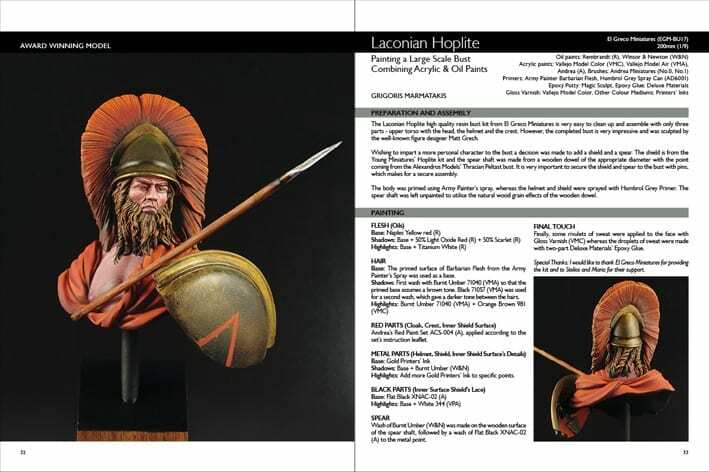 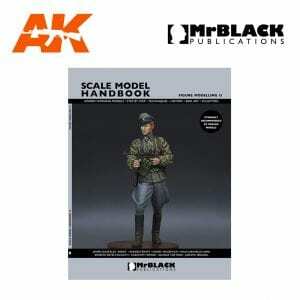 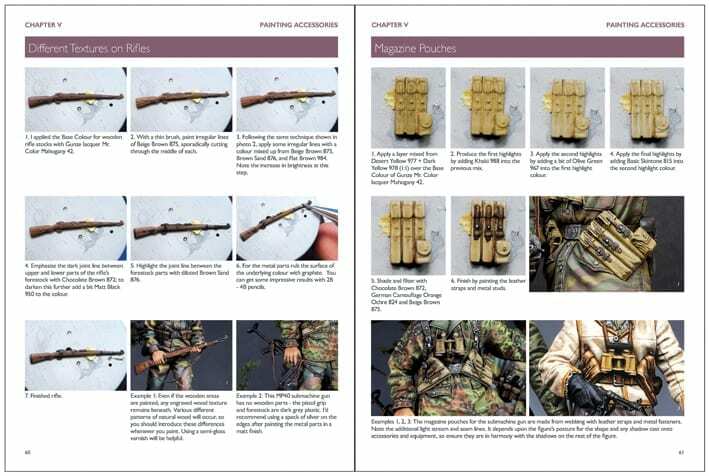 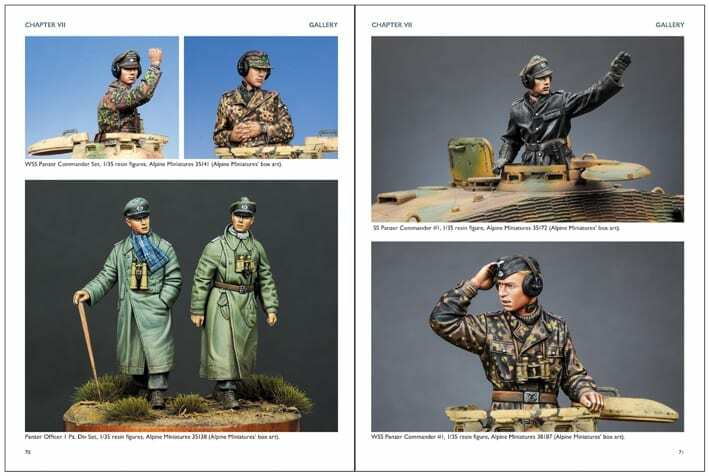 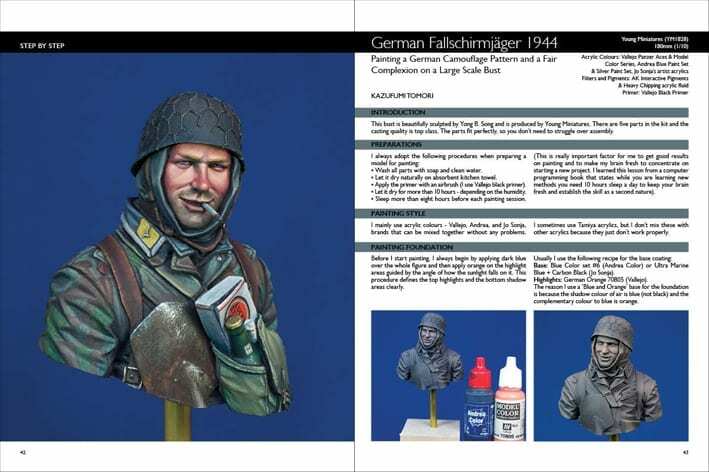 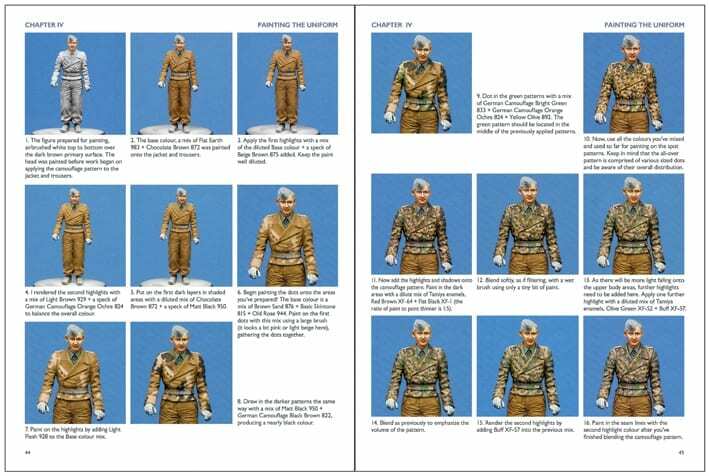 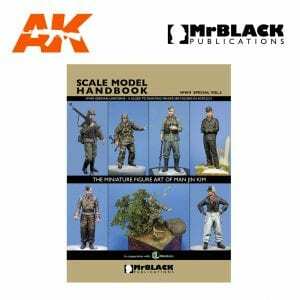 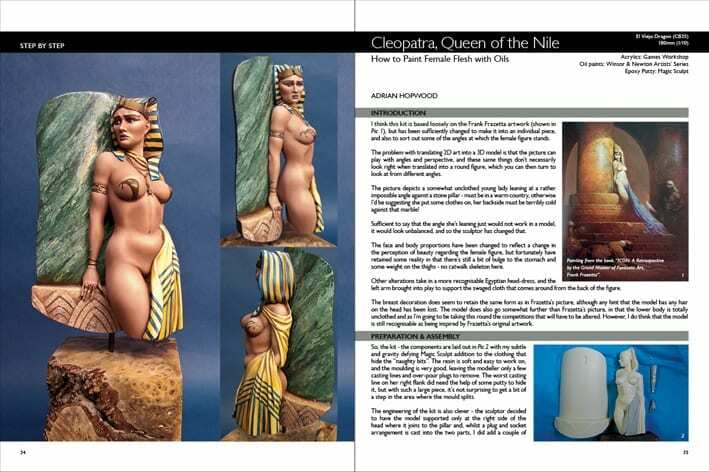 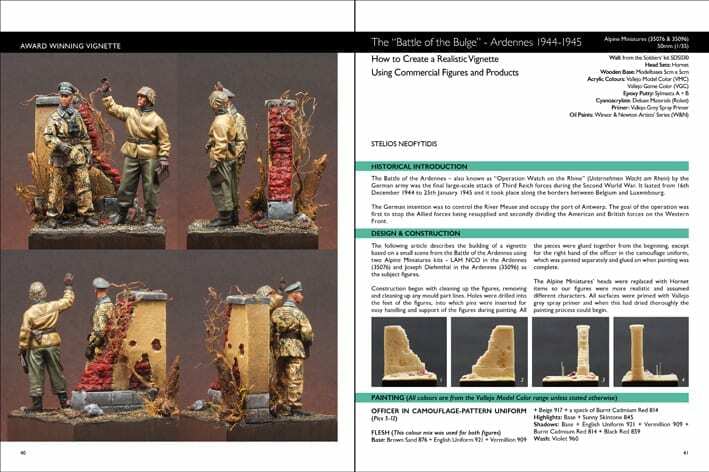 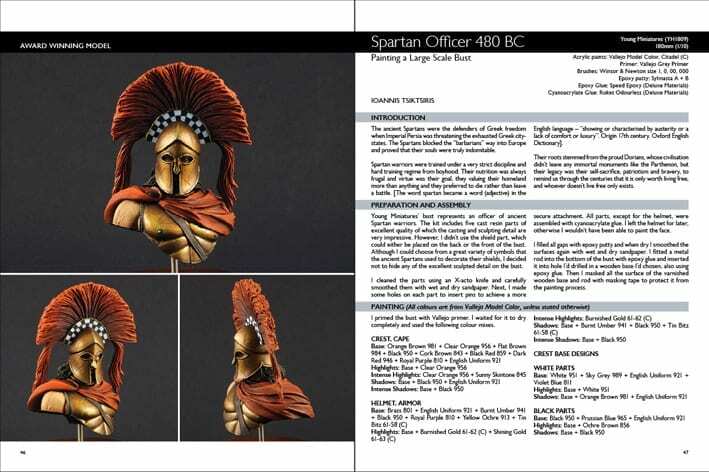 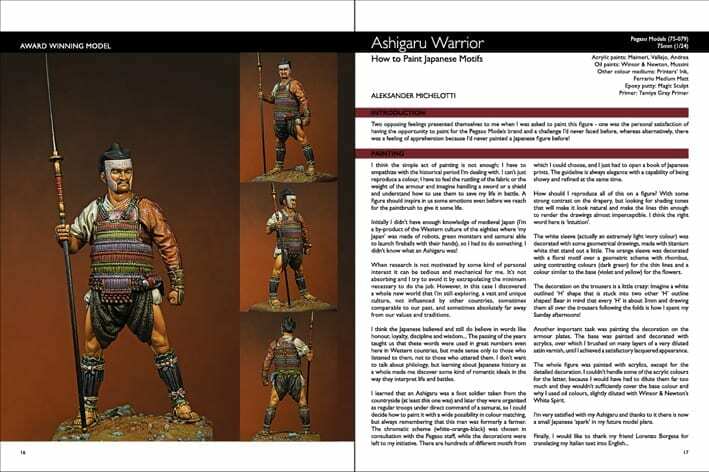 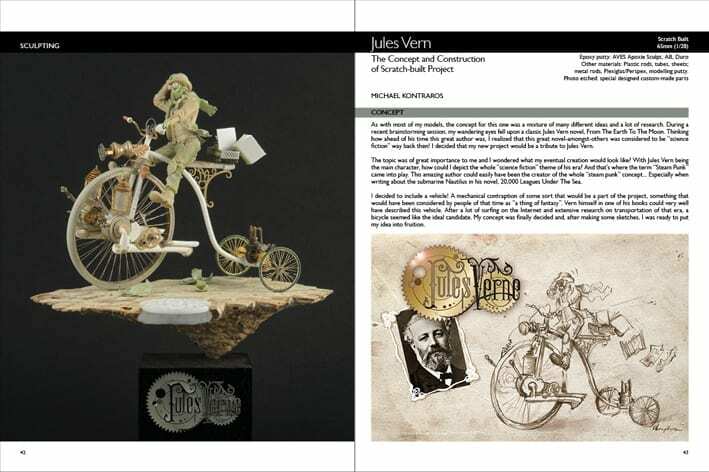 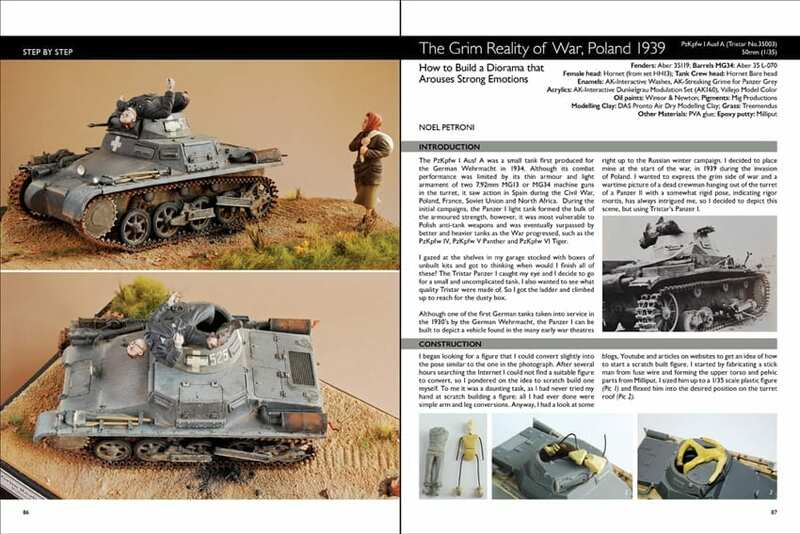 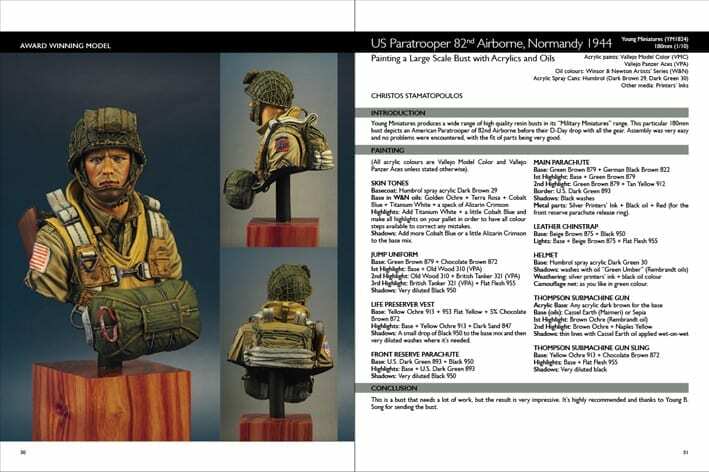 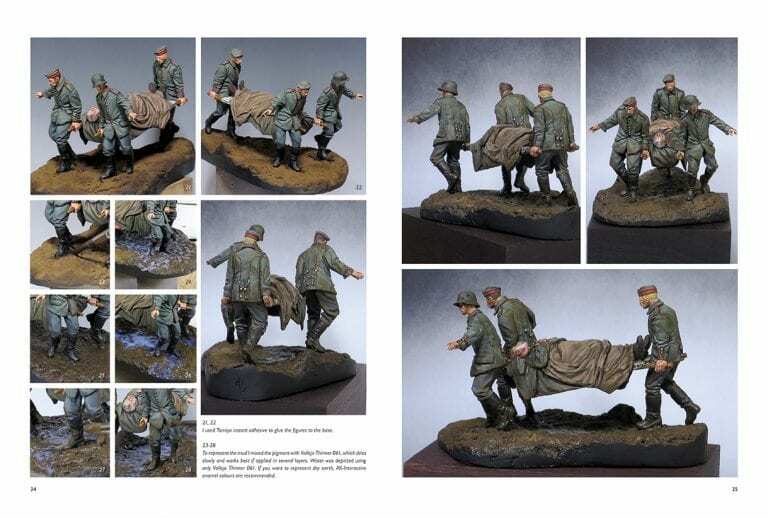 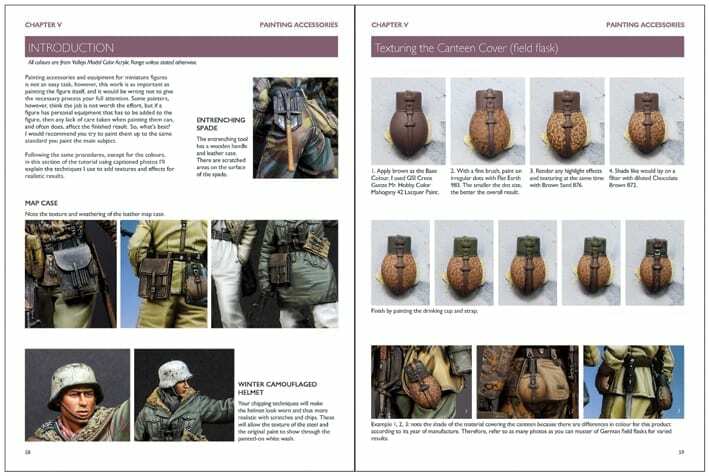 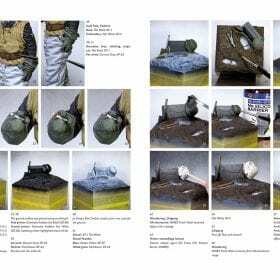 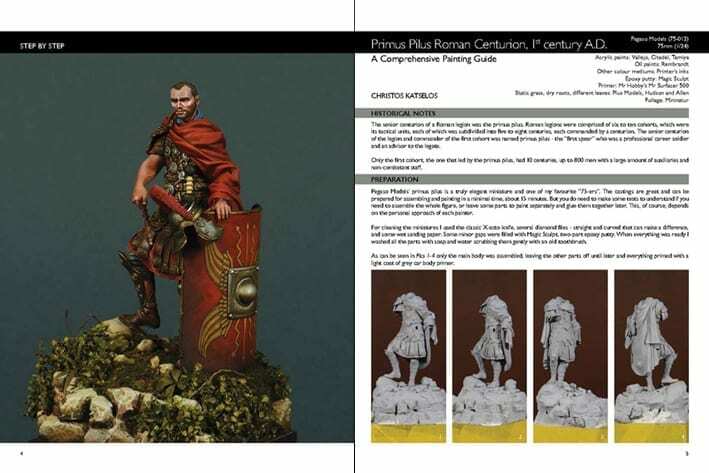 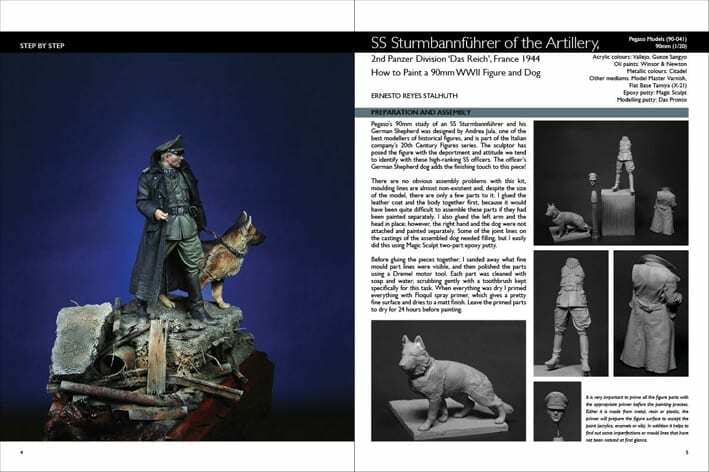 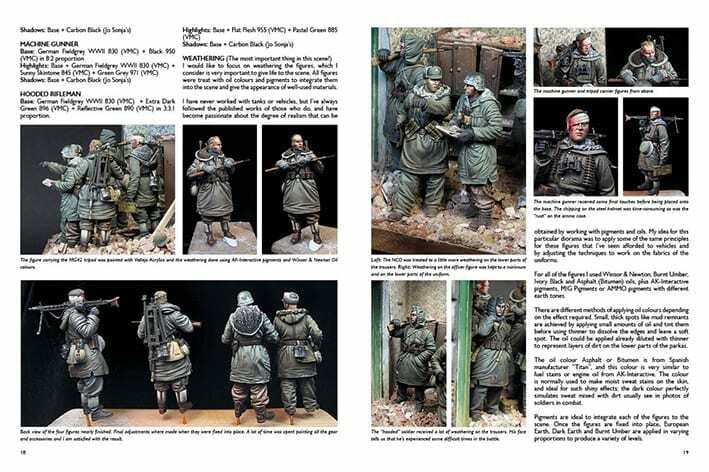 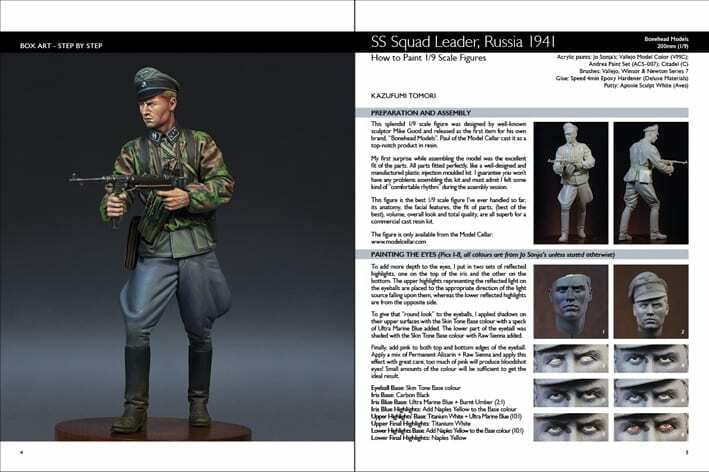 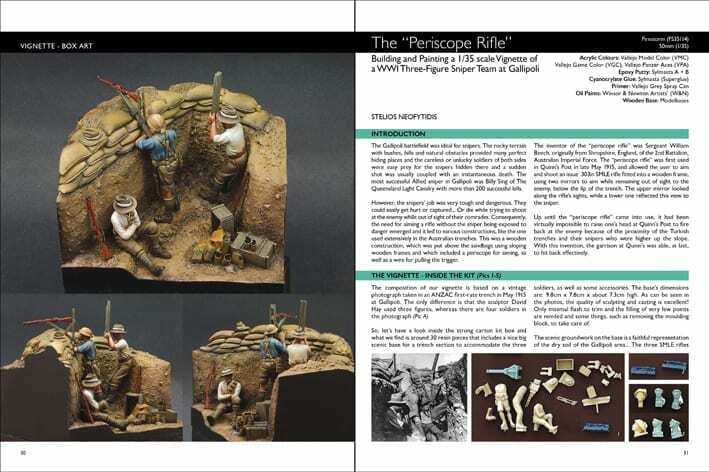 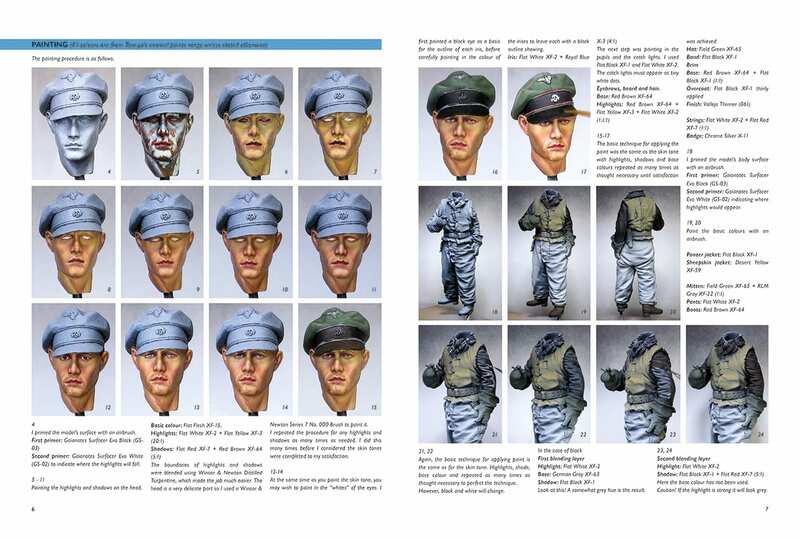 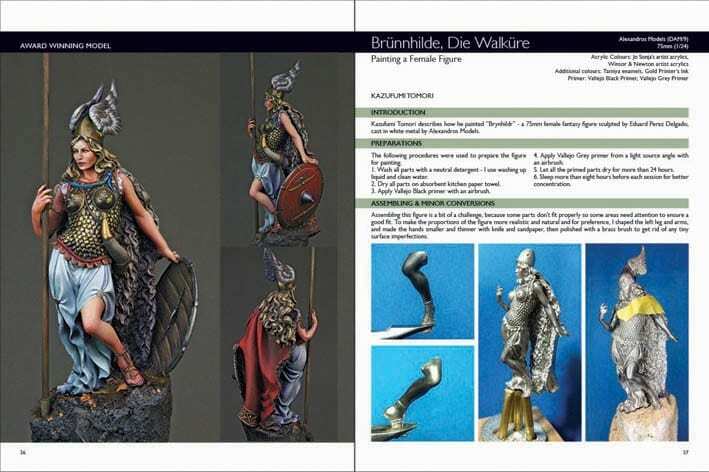 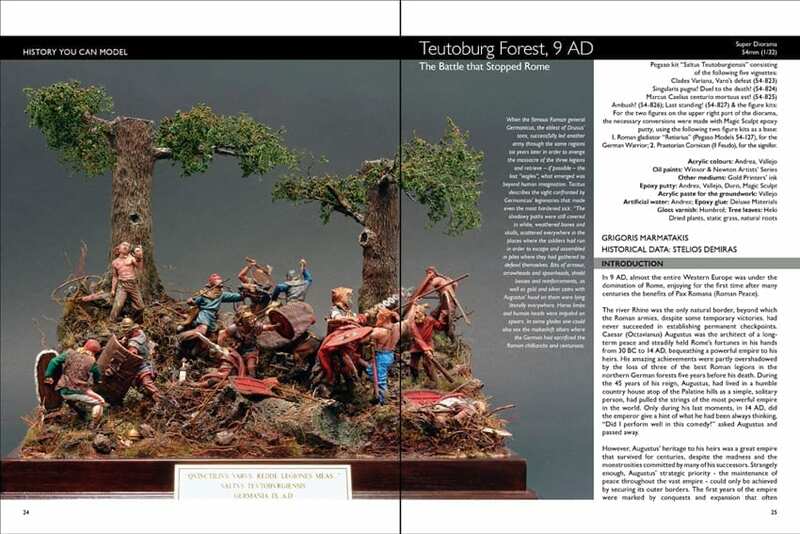 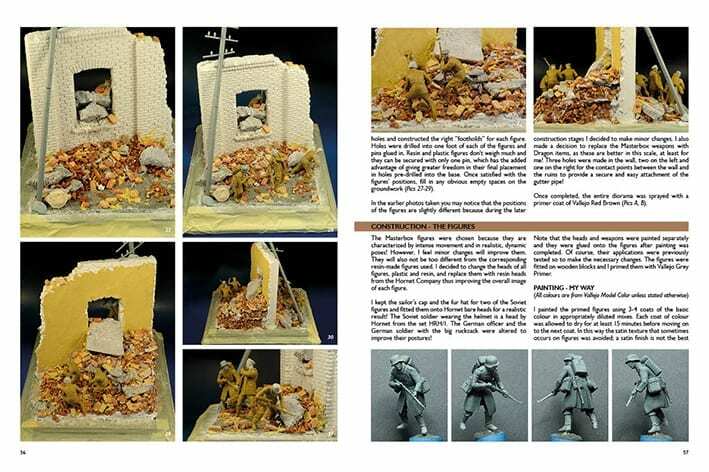 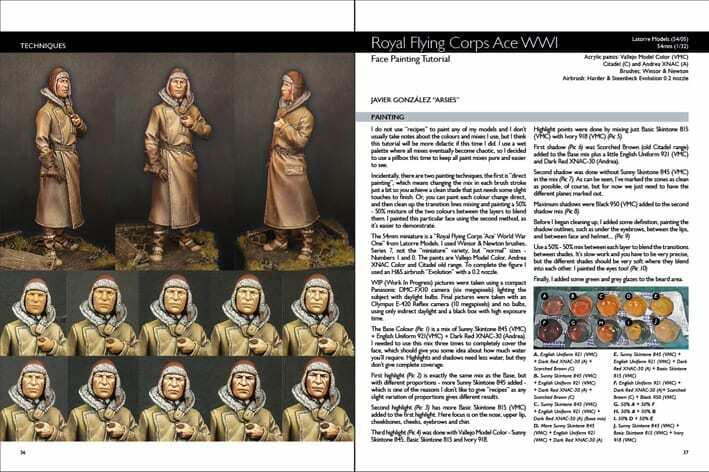 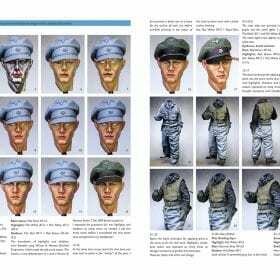 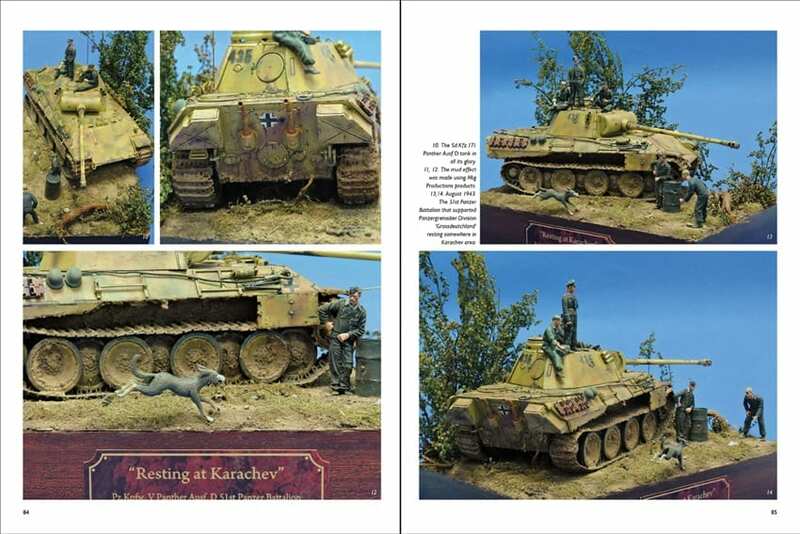 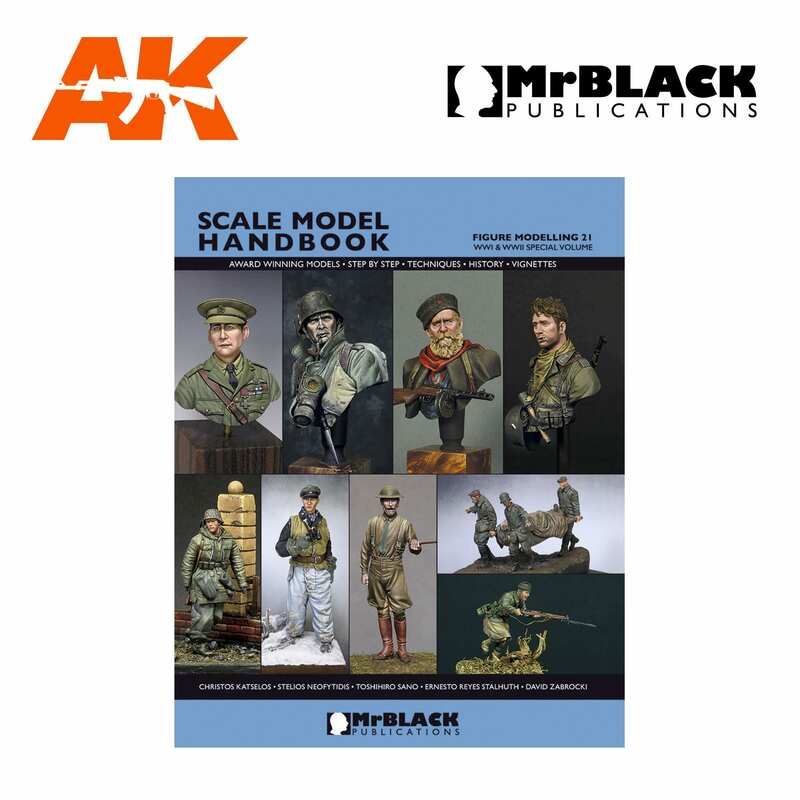 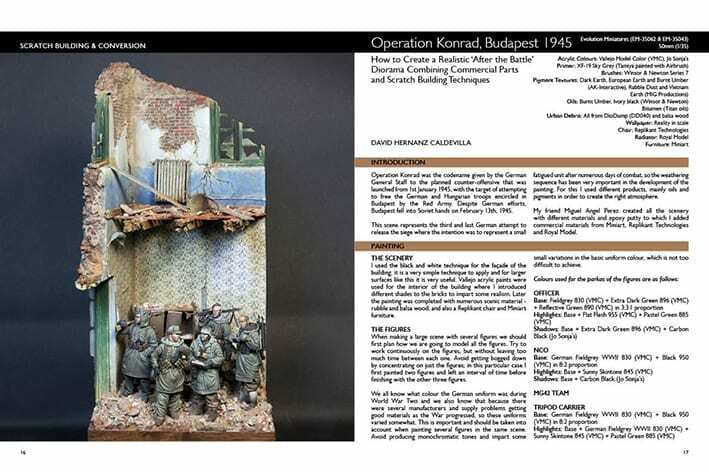 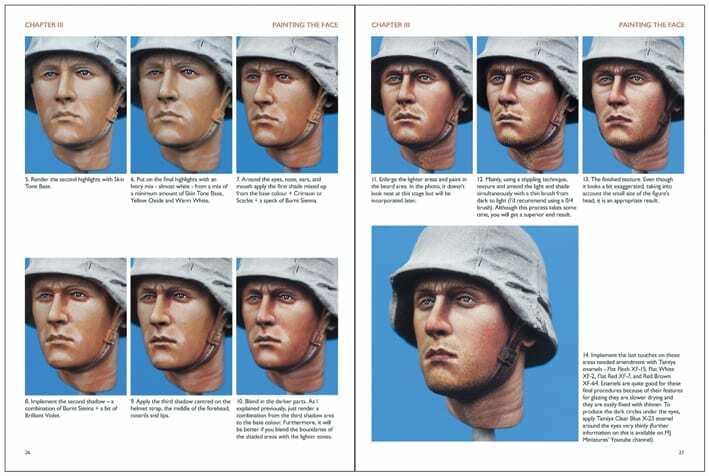 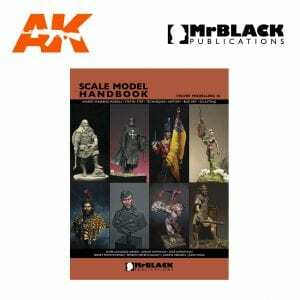 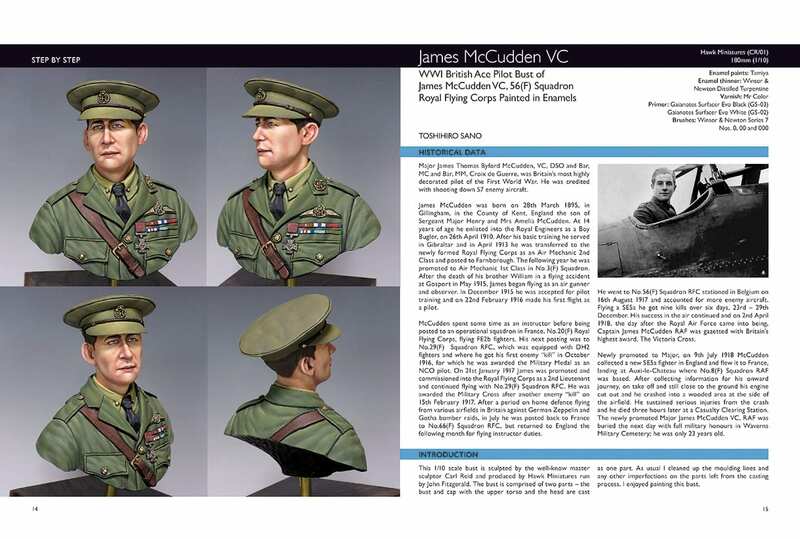 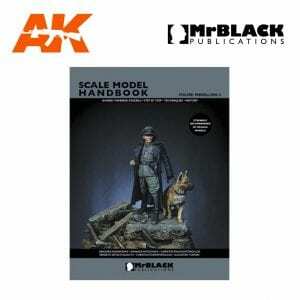 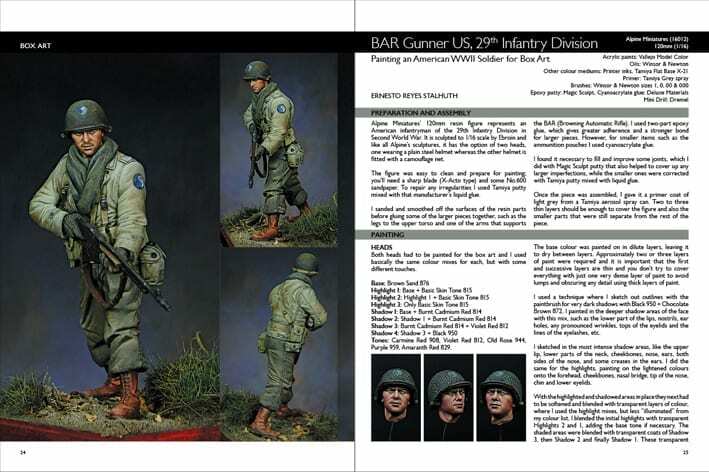 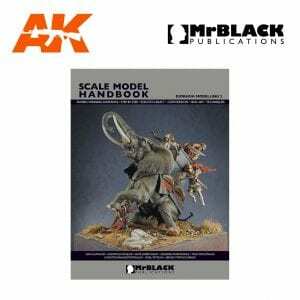 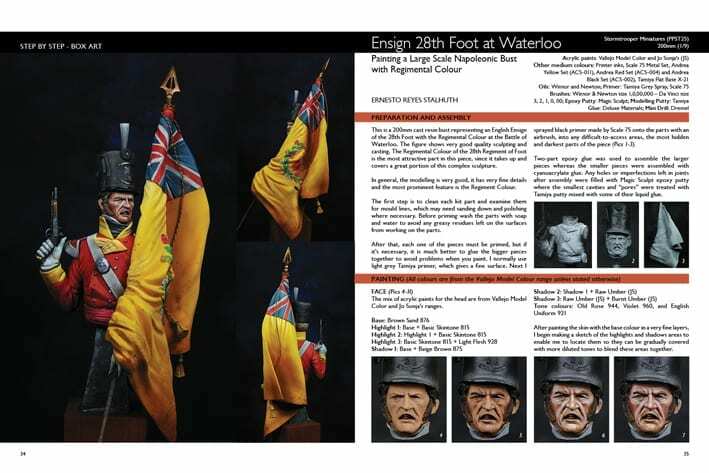 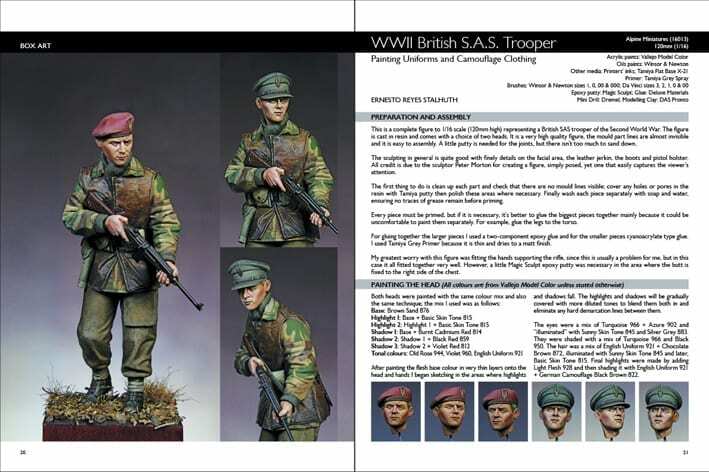 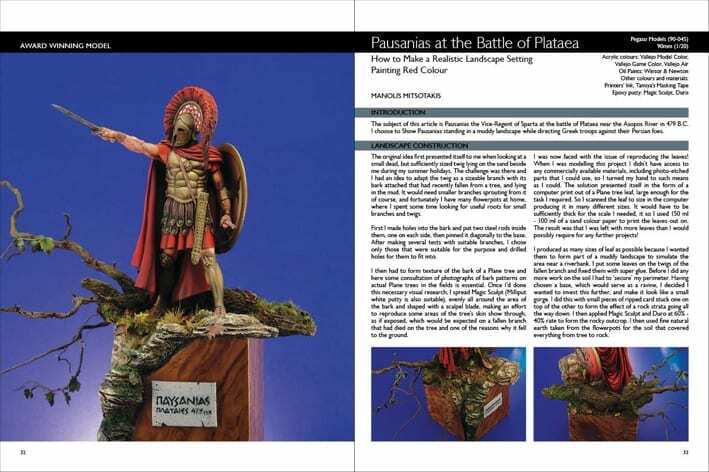 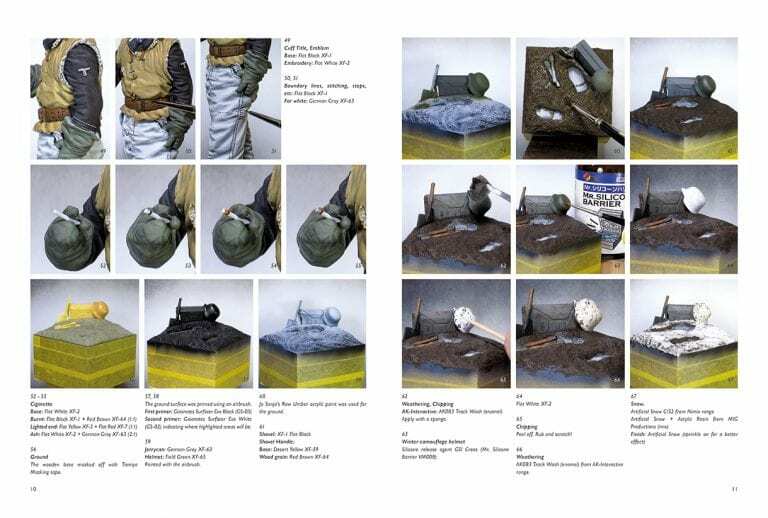 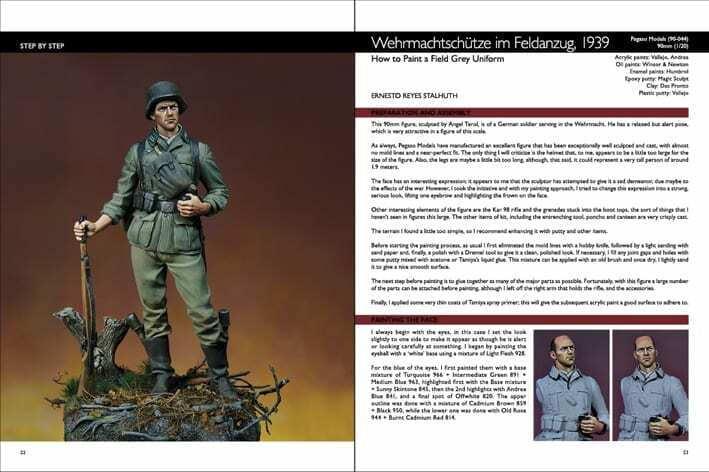 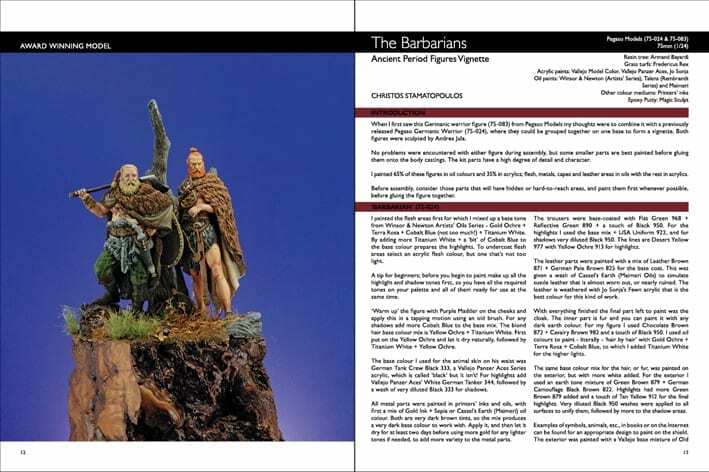 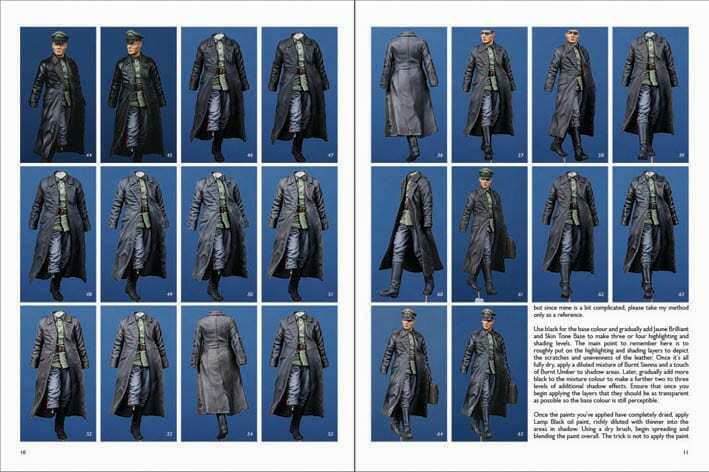 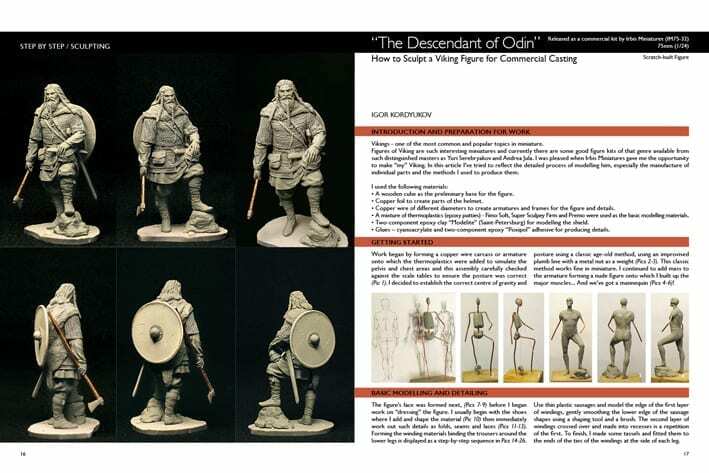 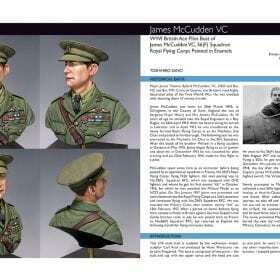 Herein are, tips and techniques plus information about modelling miniature figures from Ancient Times up to the Second World War Period. 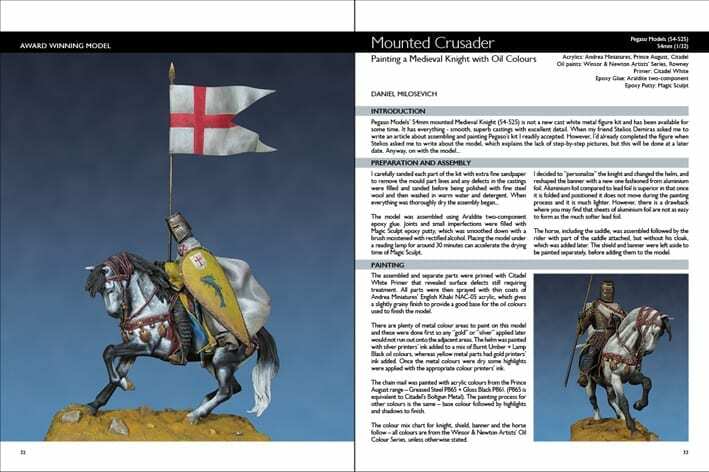 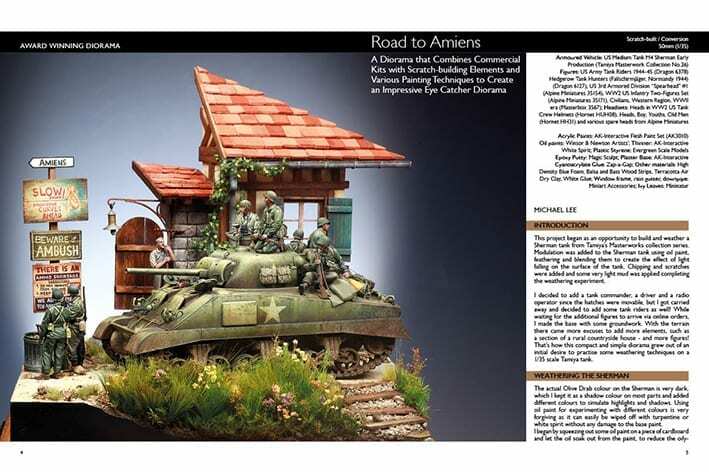 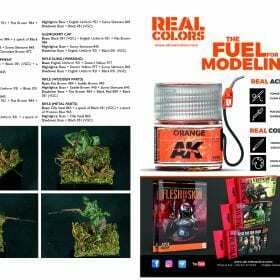 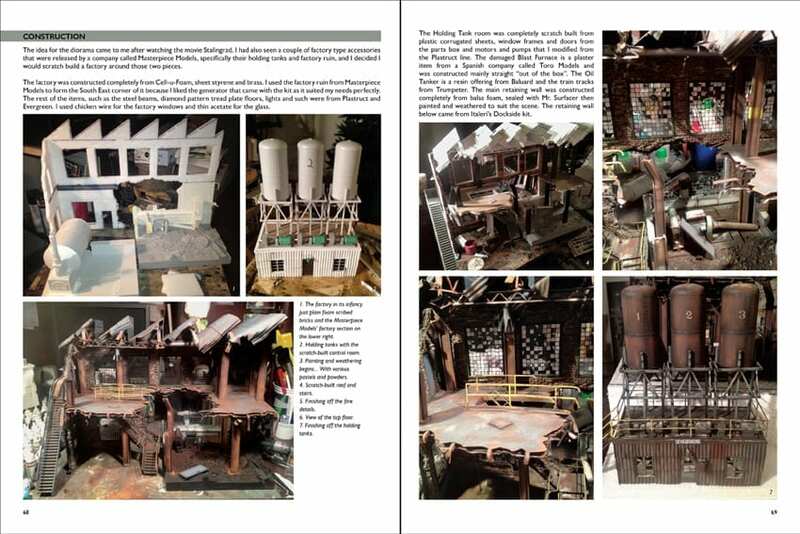 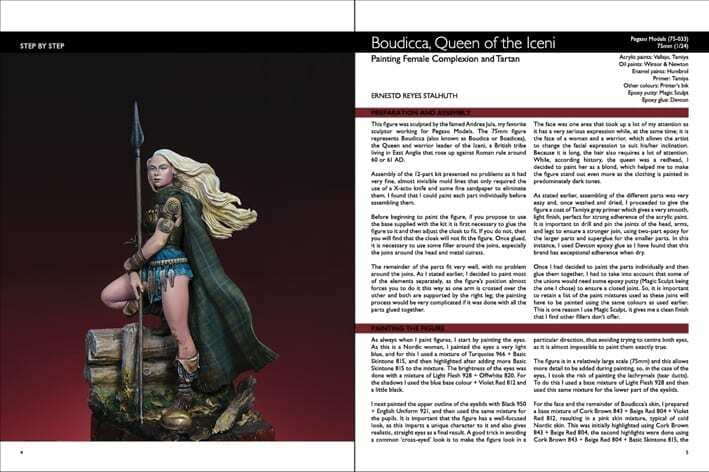 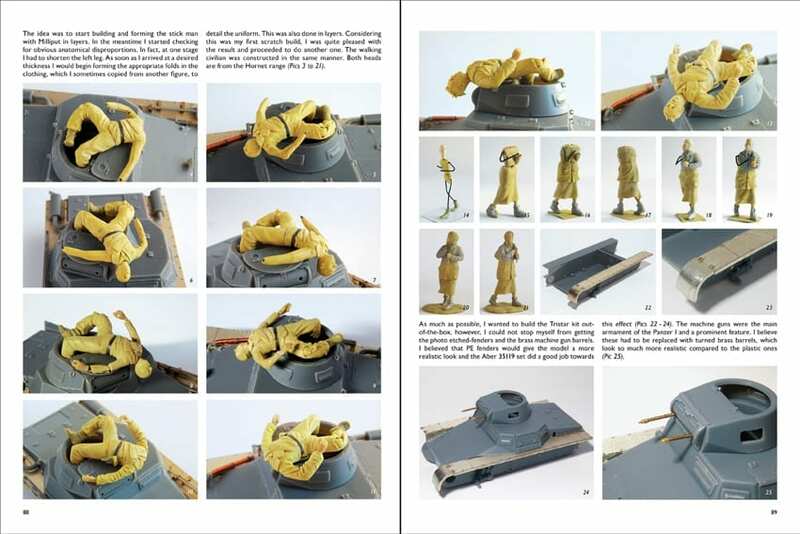 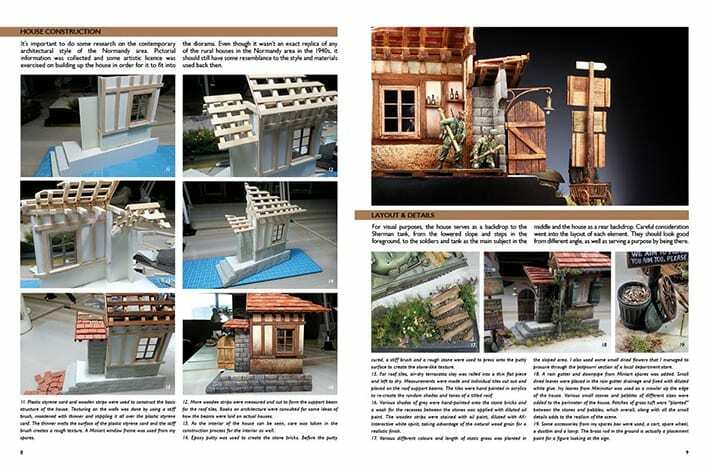 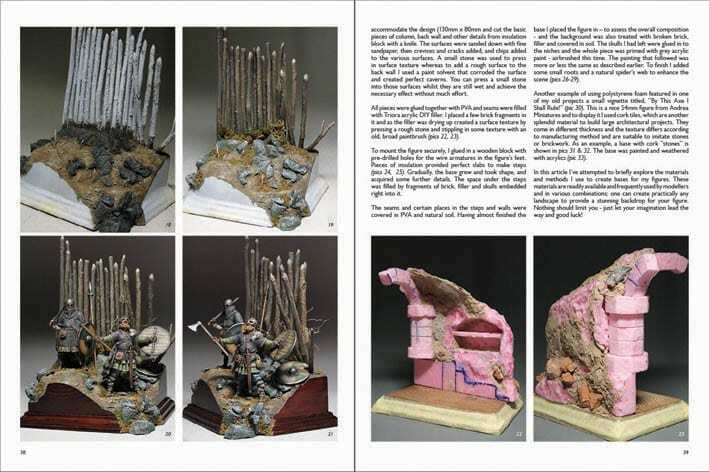 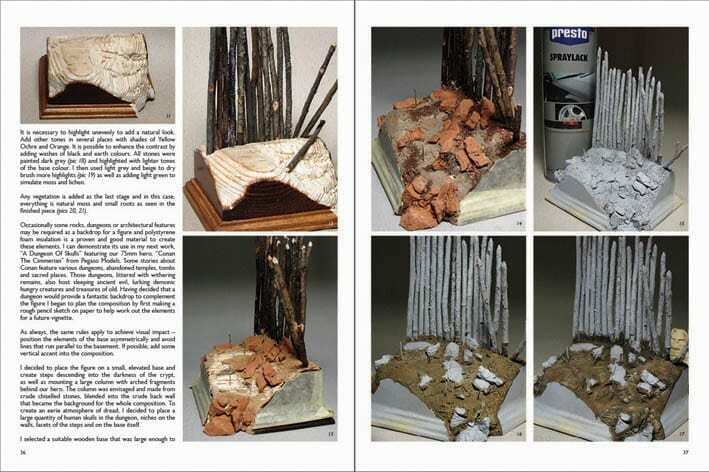 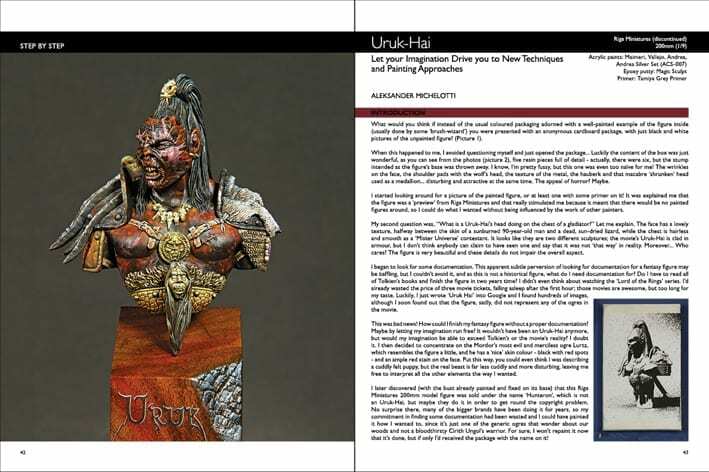 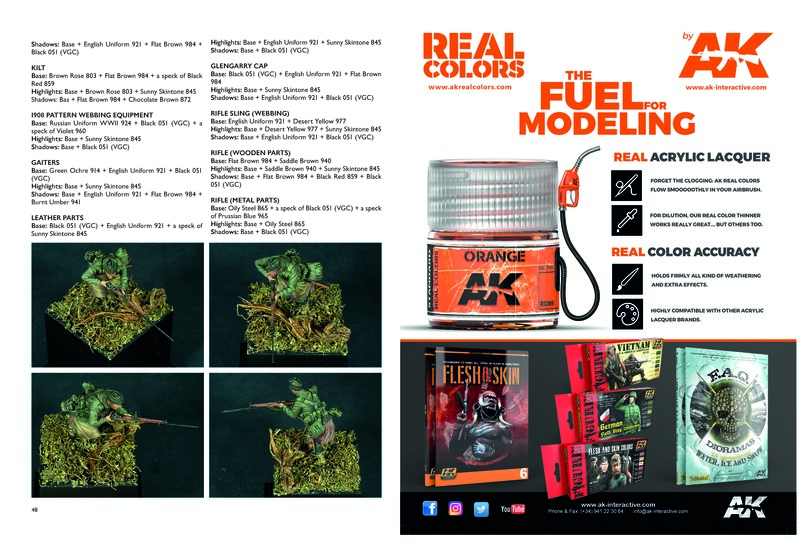 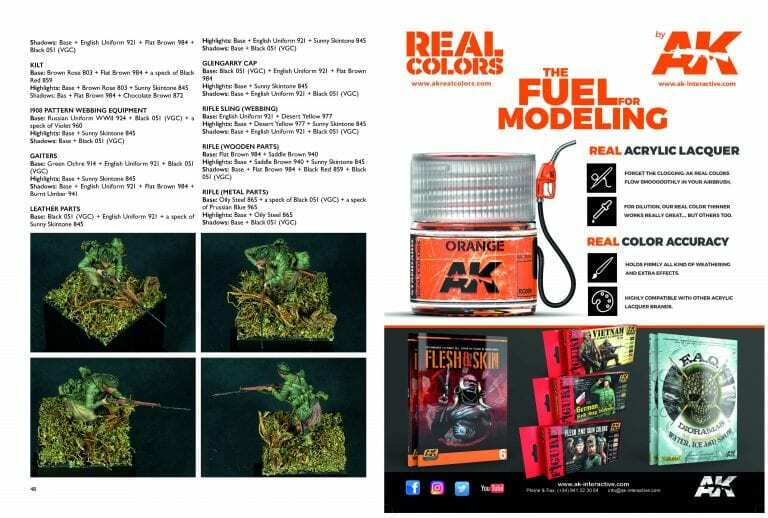 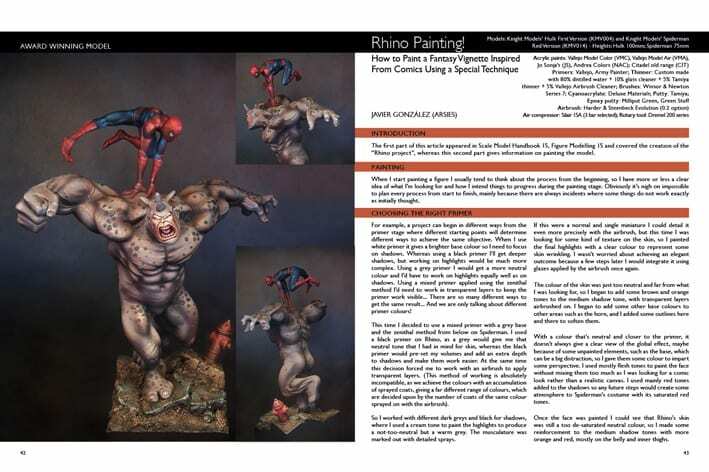 Six of the articles are covered in great detail with lots of step-by-step photos helping the reader to follow the different techniques concerning painting, sculpting, converting and making unique scenic bases. 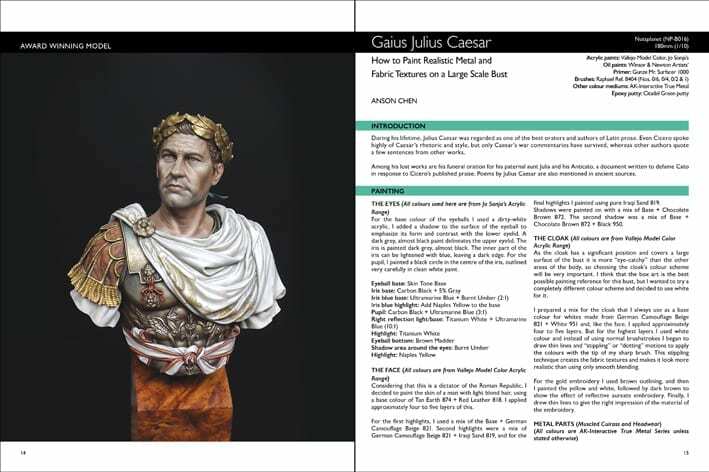 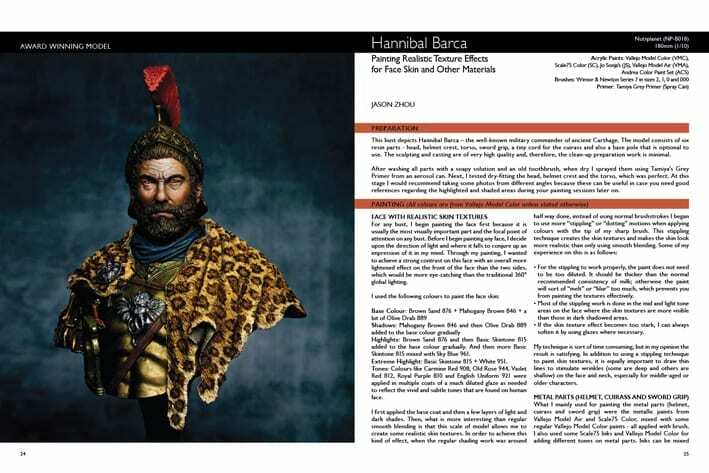 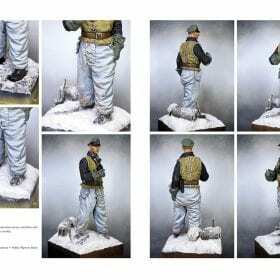 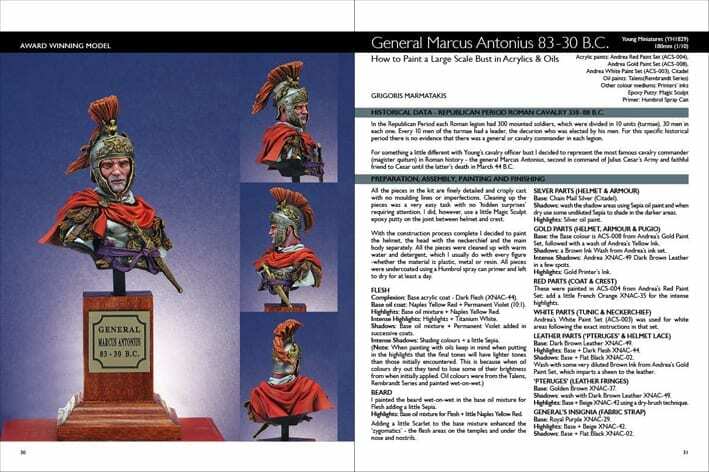 We are pleased to welcome a new contributor to this edition, Jason Zhou from China, who painted the 180mm Hannibal Barca bust from the Nutsplanet range.